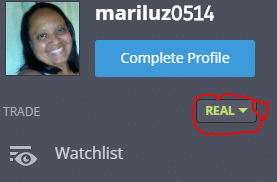 I made this Etoro review after a long research. Etoro is a veteran CFD, stock, crypto and Forex broker. It offers top-notch service to global clients. At the end, I include complaints by traders. You should leave your review, as well. Click here to visit Etoro official site. What is Etoro in a few words? eToro is an Israeli online social trading platform. You can trade stocks, commodities, cryptocurrencies (like Bitcoin), indexes, currencies, even shares of companies, like Google. You can also trade CFDs. It’s a broker specialized in social trading, with a platform similar to a social network that allows you to see investors’ statistics and copy their movements (more on this later). It does not offer binary options trading. If you want that look at my Best Binary options brokers of 2018 list. They first opened their doors to Forex traders in 2007. Since then, they have built a glowing track record. Hence, Etoro has made a name for itself in social trading circles. It is a brand name for Etoro Limited, a financial company in Cyprus (registration number HE200058). Etoro is one of the few brokers regulated by several entities. In Europe, they are licensed by Cyprus Securities & Exchange Commission (CySEC) (license number 109/10). 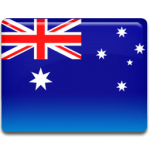 In Australia,Etoro is the holder of an Australian Financial Services Licence (AFSL) 491139 issued by the Australian Securities and Investments Commission (ASIC), and regulated under the Corporations Act (Commonwealth). eToro Australia arranges for its clients to be provided services by eToro Europe. Does this mean I can only trade from these countries/teritorries? No. This is a sign of how legitimate they are. Etoro accepts traders from most countries. This includes all European countries,UK, Asia, Africa and more. 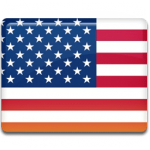 However, due to stringent rules from the U.S. government, they do not accept new U.S. traders. Canadians are not accepted as well. 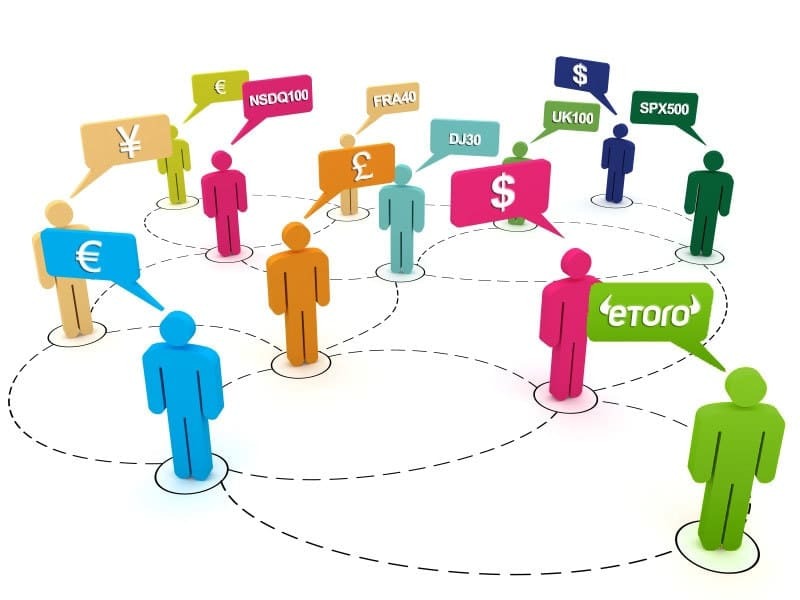 Etoro offers a powerful and unique platform. I was able to trade seamlessly! This is thanks to a simple yet elegant trading platform. In fact, I had several platforms to choose from, each with its own set of features. They have an equally easy WebTrader. This platform is 100% web-based, so I didn’t have any extra downloads. The platforms execute trades in a matter of seconds. This speed reduces trade delays. Etoro offers a vast array of trading assets. I used various major, minor, and exotic currencies. Also, I was able to trade in ETFs and cryptocurrencies exclusive to their platform. Besides that, Etoro does not offer binary options. Instead, Etoro offers CFD trading. 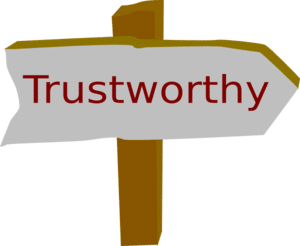 Buying a stock on eToro by opening a “buy” (long), non-leveraged position means you are investing in the underlying asset*, and the stock is purchased and held in your name. However, eToro also offers additional functions using CFD trading. *Please note: All trades performed by clients trading under the Australian Securities and Investments Commission (ASIC) are executed as CFDs, with no ownership of the underlying assets. Investing in ETFs on eToro by opening a “buy” (long), non-leveraged position means you are investing in the underlying asset, and the ETF is purchased and held in your name*. However, eToro also offers additional functions using CFD trading. *All leveraged ETF positions in the UK, under FCA regulation, and all positions in Australia, under ASIC regulation, are executed as CFDs. Indices are traded on eToro as CFDs, as they are not financial assets that can be directly invested in. If you have ever traded Forex, you know they have no minimum trade. The minimum for opening a position is $50. But you can start from $1 on copied trades. Trading at Etoro can be pretty profitable if you know what you are doing. Let’s continue with more unique aspects of this Etoro review. EToro helps traders find new ways to become more profitable through some very innovative tools, namely the CopyTrader™ system and CopyFunds™. These social trading features are unique to eToro and what makes this platform so effective. EToro has a user base numbering more than 6 million users spanning 140 different countries, which certainly tells you something. How Could CopyTrader™ Help a Beginner Like Me? CopyTrader allows traders to choose for themselves which traders to copy. If you are new to investing, you’re probably afraid of the risks. But, by using CopyTrader you can find traders with a track record of success to copy. You would set your program up to automatically copy everything those traders do, but with an amount of money you feel comfortable investing. Your trades would all be copied in real time. 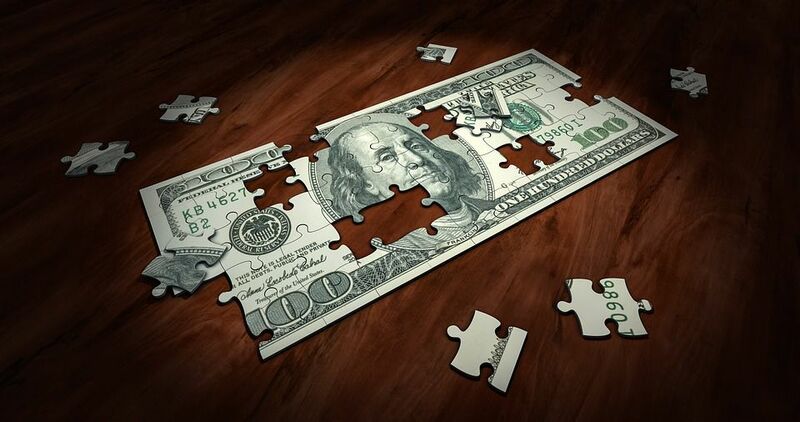 • The minimum amount you can invest in any one trader is $200, with the maximum being $500,000. • The maximum number of traders you can copy at the same time is 100. • The minimum amount you can invest in a copied trade is $1. Trades below $1 would not be opened. CopyFunds is a themed-based investment program designed to achieve a double-digit return on investments held long term. 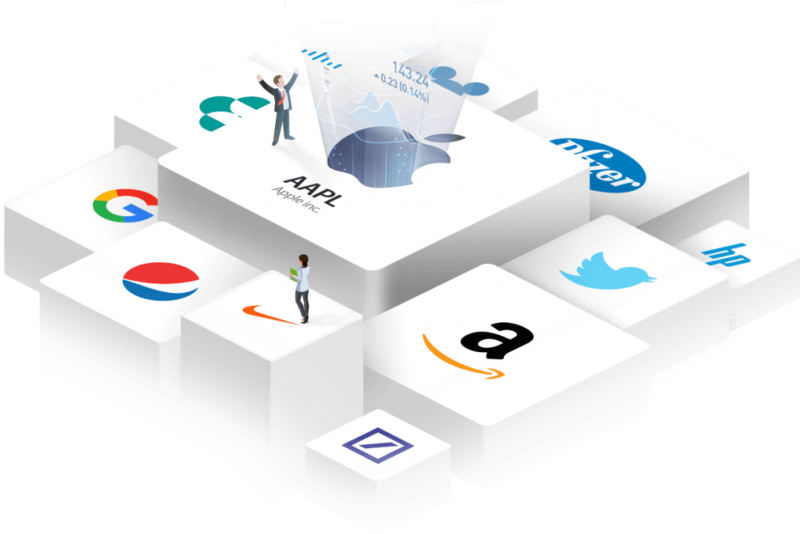 Each CopyFund pulls together various assets or a group of traders and optimizes the investment through algorithms enhanced with artificial intelligence. • The minimum amount you can invest is $5,000. • There is a 10% default Stop Loss on every CopyFund. • Over time, the weights allocation of each CopyFund can change. What is eToro’s Social Trading and how can it benefit me? Social trading gives you a more effective alternative to the way investments have traditionally been made. By “traditional” we mean typical online retail traders that go up against the market on their own, armed only with their charting tools and whatever insights they may or may not have, not the institutional investment model. Professional investment companies discovered long ago that a team of traders could be far more effective than reliance on just one trader. Social trading provides typical online traders with the same advantages and more that institutional traders have enjoyed for decades. The actions of many buyers and sellers are what determine prices in the financial markets. Each one has a little influence, but the collective outcome determines whether prices go up or down and by how much. So what every smart investor does is try to predict how the majority will act. Will more people buy this stock or sell it? 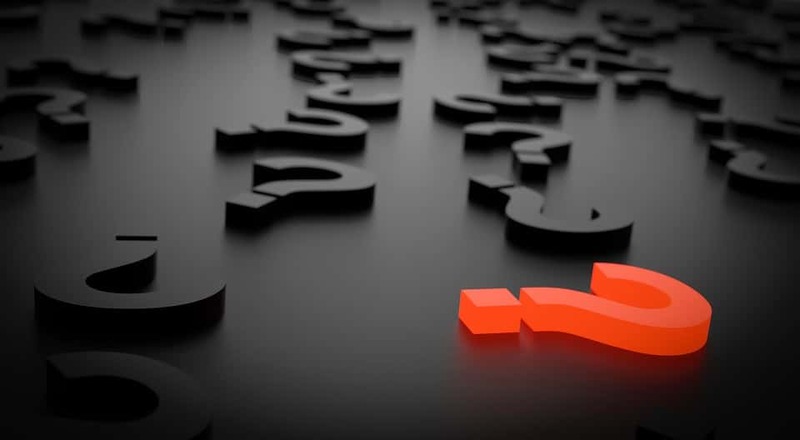 The answer can be found in networking, or social trading, because the wisdom of the crowd tends to be more predictive than the wisdom of any one individual. You may be perfectly happy with the strategy you’ve been using, but you’ll never find out if there could be a better way unless you’re willing to try something new. EToro provides you with a chance to try out various investment strategies by allowing you to copy the traders that use them. 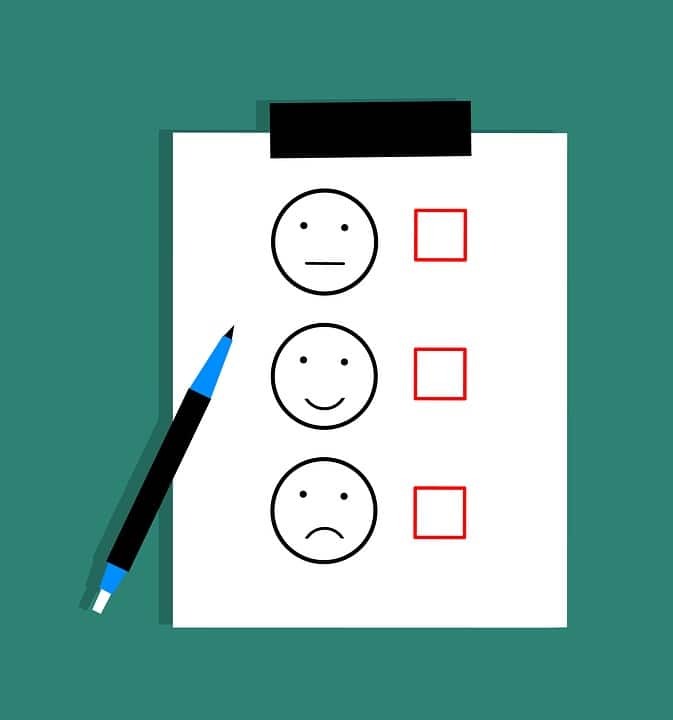 Just check out the performance statistics and public portfolios of others on this social trading platform until you find a trader you have faith in. Next, you would allocate a portion of your investment funds, an amount you feel comfortable with, to copying them. If you’re a little reluctant to plunge right in, set up an eToro demo account and test their strategy out first using virtual money. Making a deposit at Etoro was easy, but payment-method verification is required. At first, I made a deposit using my credit card, and everything was okay. Payment reflected instantly. Etoro can use wire transfers, e-checks, and e-wallets. Two such e-wallets include Skrill and Neteller. Apart from standard payment-processor fees, Etoro does not charge fees on deposits. I had to pay an extra $25 to my bank for a wire transfer. They have deposit limits for new accounts. Deposits have a minimum of $200, which is quite affordable. The maximum depends on the payment method. Unverified accounts can only deposit up to $2,250. I was able to effortlessly make 4 sizable withdrawals. Similar to deposits, withdrawals at Etoro do not have any hidden charges. Every withdrawal is subject to a withdrawal fee of $25. Most brokers do not charge a withdrawal fee. You can withdraw with any payment method they allow. However, a withdrawal can only be processed with the same method used for the deposit. This is something all brokers do. Also, they deduct any margin used before deducting your withdrawal. You can do this through a credit card on file, a PayPal account, or your bank. They process withdrawals fast. Your account has to be verified before withdrawal gets approved. Withdrawals may take up to 5 days to complete. You can withdraw at least $50. Many traders ask me: Can I buy Ripple XRP on etoro? Trading physical crypto is not protected by any regulator (there is no platform offering such protection). CFDs are. Buying cryptocurrencies on eToro means you are investing in the underlying asset*, and the crypto is purchased and held by eToro on your behalf. These trades are unleveraged. Buying and selling the underlying assets are unregulated and have no investor protection. They also offer cryptocurrency CFDs, with which you can open “sell” (short) positions. The fee for trading crypto at eToro ranges from 1.5% on crypto assets such as bitcoin (BTC), to as much as 5% stellar (XLM) or neo (NEO). You don’t own any coins but you own the position you buy. As long as etoro doesn’t make bankrupt and as and as long as the price doesn’t go zero, the position is yours. And futhermore you can cash out at any time you want. The only problem is the spread, but I think it’s fair enough since you don’t pay any fee for long holding. eToro can be considered pretty safe for holding crypto, yes. They’re a regulated company, you cannot transfer cryptos away to another wallet (at least that’s how it is right now) and you can only cash out money to an account which is under the account holder’s name. Another option could be for you to buy cryptos on a crypto-exchange and then immediately transfer those cryptos to an offline-wallet. Something that my followers asked me to include in this Etoro review. Its fees. They get the bulk of their income from their slightly higher than other brokers spreads. Maybe this is the price you have to pay for the Copytrader and other unique features this broker offers. However, the good thing is that eToro does not apply slippage when copying a trader. Others do. They charge conversion fees on deposits and withdrawals if you convert currencies.Etoro does not levy any hidden fees. Joining eToro and depositing is totally free. If your account remains inactive for a year, then they charge a monthly fee of USD $10. Overnight eToro fees can vary from 1 to 5 percent depending on the assets and trade. As mentioned above, every withdrawal is subject to a withdrawal fee of $25. If you withdraw $50 this is too much. But if you withdraw, let’s say $300, the $25 does not look so big. Etoro may look a little expensive. But , apart from the withdrawal fee, the overnight and service fees are not so different from other reputable brokers. Their demo account is one of my favorite features. Even before I committed financially, I could use their fast-paced demo platform. I was only required to submit my email address. And voila, a demo account! The demo account comes pre-loaded with $10,000 in virtual cash. It can be topped off if you clean yourself out in your demo sessions. 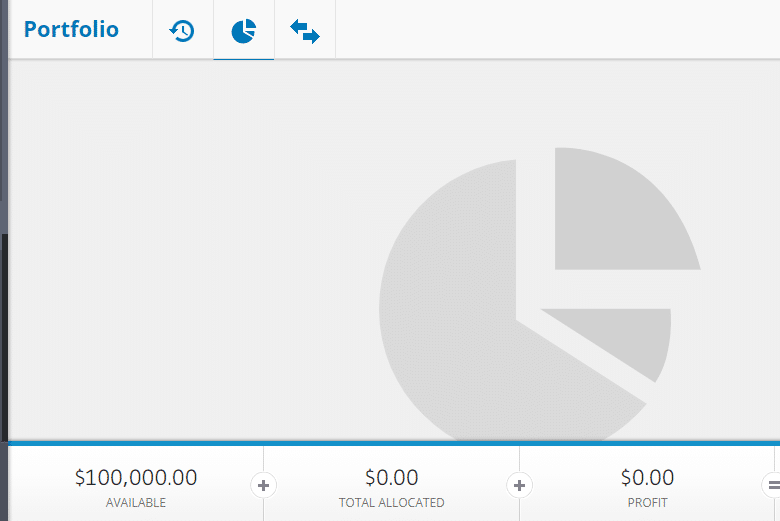 Unlike most brokerage firms, the demo account does not expire. You can use it to advance your trading skills throughout your trading career. Because of CySEC regulations, they don’t offer welcome bonuses. Instead, existing traders get incentives. These incentives include deposit bonuses and trading credits. Also, they have a referral program. You can get $20 for each referral that makes a $200 deposit. To leverage on market news on the go, you can use Etoro’s versatile mobile trading platform. The app works on iOS and Android devices. Alternatively, you can download the Etoro app via their homepage. They are all very well-rated apps by the users. This is a factor I always take into consideration in my reviews. In my experience, Etoro is as user-friendly as they come. From the get-go, the site is a walk in the park. This is thanks to a simple layout and well-placed buttons. It makes it easy to open and close trading positions. Thus, it’s no wonder I give them a 9/10 score for user-friendliness. 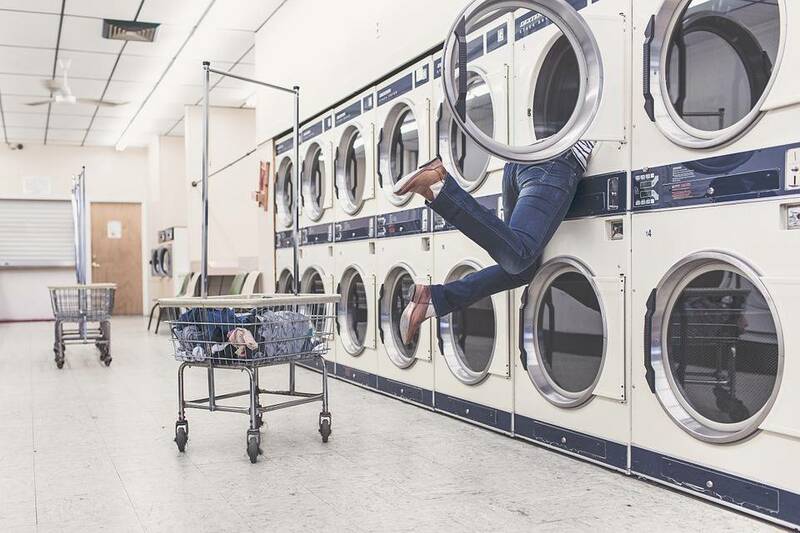 It goes without saying that the efficiency of customer support relies on responsiveness. Without a doubt, Etoro does not disappoint. You can reach customer support at all hours, all week. Support includes live chat (removed) ticket/email, and phone for corporate inquiries. They also provide it in English, German, Portuguese, Danish, and many more languages. Their main website is also available in multiple languages. 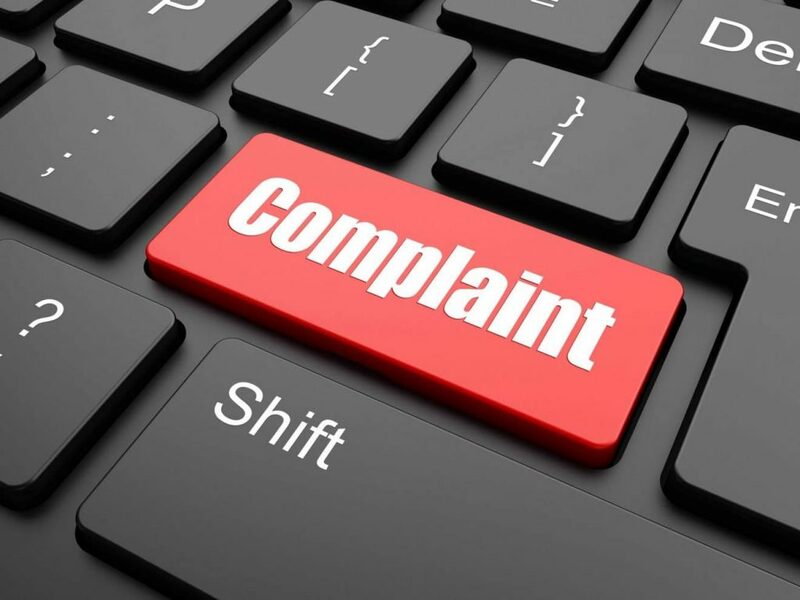 Complaints are part of the business! Here at BinaryOptionsGuru, I strive to be unbiased.I have many negative reviews like the review about Raceoption platform. So, I include complaint samples in most of them. I searched forums, comments and many webpages to collect them. Most complaints come from disgruntled traders who lost more than they could stomach. Some complaints hold weight, though. You can be the judge. It seems that some traders were unable to withdraw. Most of these problems occur because of unverified accounts,though. If he had verified his account before withdrawing, the drama could have been avoided. “On April 3rd, 2017, I discovered $7,494.89 USD had been silently wiped out from my balance. I received the first reply from the company on April 7th. They took responsibility for both actions. Then, they alleged that they had suffered delays on their price quotes during the days 20 to 24th of March 2017. To avoid the same fate, always read the fine print. Although I feel bad for the trader, he didn’t have to take advantage of the delay. It’s all on him! 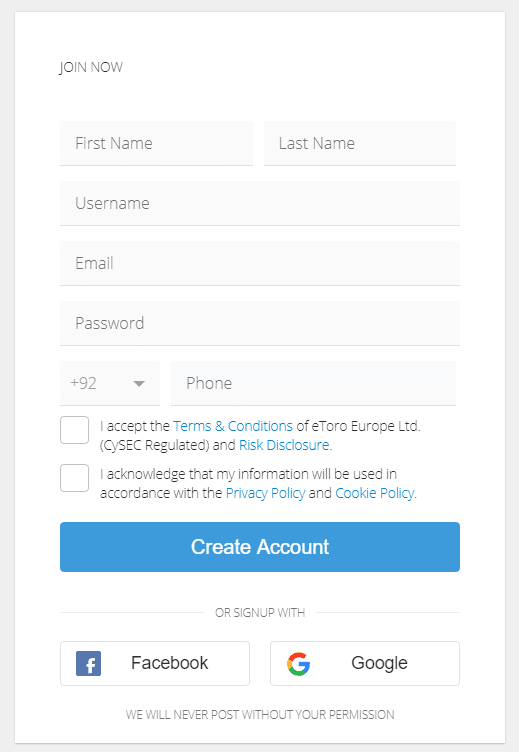 Obviously, to get a demo account at etoro, you have to submit registration details.Simply put, you have to provide your name, a username, a viable email address, a password and your phone number. Alternatively, you can opt to register using Facebook or Google details. A this point, it is imperative to verify your email address for a seamless experience. After login in, there is a simple drop-down list on top left hand side of the platform. On the drop-down list, select the “virtual portfolio” option and you confirmation dialog bog will prop up. 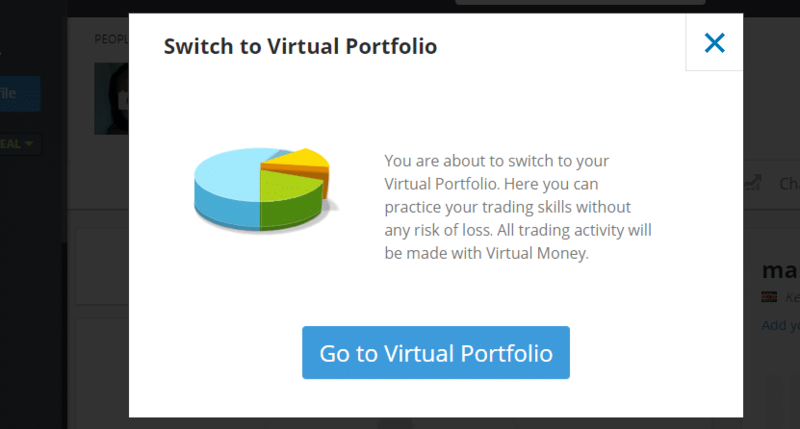 Click on the “Go to Virtual Portfolio” button. Afterwards, you will be redirected to their demo platform which comes preloaded with $100,000 virtual cash. Toggling between the demo account and real account is made easier by the drop-down list on the left hand side of the platform. You only have to click on “Real Portfolio” button and you are good to go. First of all, Etoro revolutionized trading platforms. Their platform blends their simple WebTrader and CopyTrader. The hybrid platform is easy to use. Also, it comes with a wide set of assets. Unlike binary-options brokers, Etoro offers margin trading. Plus, they offer one of the most flexible Forex banking systems. Apart from those options, they also offer country-specific payment methods. They provide a superior demo experience. This includes the ability to reset virtual funds whenever you want. Finally, their customer support is responsive and helpful. The biggest downside is that they have slightly high fees and spreads. Tehy also apply withdrawal fee that many brokers do not apply. These are the two things I do not like about Etoro. Now something that I could not leave out of the Etoro review. The complaints. Is Etoro trustworthy or a scam? A question many traders ask. Is etoro safe? Etoro is one of the safest brokers in existence. Not only from my experience. Millions of traders use it. It is the most popular trading platform in many countries.And it is regulated by three legal entities. Have a dispute with the broker? You can escalate it to the regulating bodies for mediation. For more traders comments you can read Etoro community on Reddit. Etoro is a reputable brokerage outfit. It offers a custom trading platform. The range of assets and options offered are acceptable. In addition, trading at Etoro is affordable, since trading can start as low as $1. However, their spreads are slightly high. The overnight fee can be a hindrance for long positions. But this is something that all brokers apply. The best thing is the Copytrader feature. 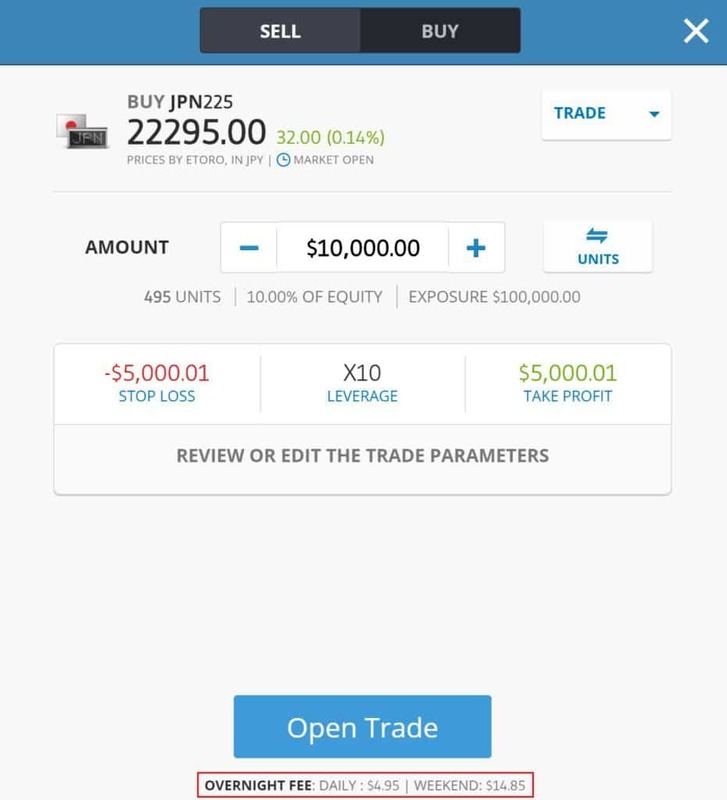 It allows you to copy the trades of reputable traders. In addition to the review,I include answers to many popular questions about Etoro. What is the best way to copy-trade? After selecting someone to copy, you should copy that person’s every single position, as it relates to the amount of money you’re using to copy him/her. If they’ve invested €5000 in eToro, but you only have €500 to invest, you should copy all of his/her trades by a factor of 1/10. If that investor invests €1000 in stock A, and has another €1000 in cash available (on eToro), and you copy him/her with a total of €200, you will proceed to invest in Stock A with €100 while keeping €100 in cash. Are open trades something I should copy? If you decide to copy open trades, the amount of money you will use to copy him/her with will be used right away in buying the positions that are being held open right then by him/her. If you decide not to copy open trades, you will only copy new trades that he/she opens from that point on. The trader will typically discuss in his/her biography whether or not he/she suggests that people copy open trades. Typically, short-traders will recommend against copying open trades, whereas long-term investors often recommend copying open trades. What is the minimum amount of money needed to copy traders? Not necessarily. You can basically copy someone with as little as USD $200. However, if you want to copy trade with under USD $1, the trade will not be opened. Therefore, if you decide to copy someone with a portfolio of USD $20,000, using USD $200, you would be copying all of his/her trades proportionally at 1/100. If he/she opens a trade at USD $50, you would copy that trade at USD $0.50, and that won’t work because it is less than USD $1. Therefore, you won’t be fully invested in this trader’s choices. If you read the trader’s biography there should be some discussion of what he/she recommends as the amount people should use to copy him/her with. I have been copying someone, but I don’t see any returns, why? You may have begun copying him/her on a weekend when markets are closed. Same with bank holidays, so no trades are being opened and that includes copy-trades. If this is the case your returns will stay at 0% until the markets reopen. You began copying someone but did not copy his/her open trades. He/she may be opening and closing trades very quickly. However, if this is the case and you are not copying his/her open trades, this is not really a problem because over time you will be exposed to his/hers investment choices as he/she keeps opening positions. However, it is different for longer-term investors because they open and close trades with less frequency. In which case it might take some time before you are fully invested in his/her portfolio. Therefore, if you’re copying a long-term investor it might make more sense to copy his/her open trades. EToro says there are times when I should add funds if I’m copy trading, when? When the investor you’ve decided to copy adds funds to his/her portfolio, your portfolio will not be automatically rebalanced by eToro. You don’t do anything except to continue copying that investor. Okay, you will be copying him/her according to a different proportion. If he/she had €1000 invested with you following with €500, the proportion you were copying at was ½. If he/she adds another €1000 without you adding anything, you will copy all of his/her newly opened trades at a proportion of just ¼, but your previously copied trades will still be at a proportion of ½.
And,if you don’t have any cash on hand and are copying someone who is fully invested who opens new trades, you won’t be able to copy his/her new trades. You can simply add funds and continue fully copying the other trader’s investment choices and portfolio. You can close your copy and then just re-open it. This means you will continue following him as before, however your entire portfolio will proportionally be copied at ¼. Now you will be able to copy his/her new trades and your entire portfolio will be copying at the same proportion. This will cost you some money because you will be charged for closing and re-opening your positions. Why did I get a big cash return from copying a trader? When an investor who is being copied withdraws some of his/her funds from eToro, everyone who is copying him/her receives a proportional divestment relative to the amount they are copying that investor with. For example, if an investor who has a lot of people copying him/her has €4000 invested with eToro, and he/she withdraws €400, the funds he/she has in eToro go down by €400/€4000 = 1/10. The result is that everyone copying him/her will receive 1/10 of the worth of his/her copied position deposited into his/her eToro account. How do I withdraw money from eToro? In the left side menu, there is a tab called Withdraw Funds; when you click on it, you can enter the amount you want to withdraw in USD. Then, you complete the electronic withdrawal form and click on Submit, and that’s it. You can withdraw your money using PayPal, a credit card, or bank transfer. The minimum withdrawal amount is $50. Can I trade from Malaysia or Philippines ? 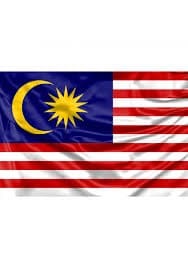 Malaysia has strong restrictions over trading, but it’s legal as long as you use the registered forex brokers, in which eToro is included.You just have to use an Islamic account, that’s all. 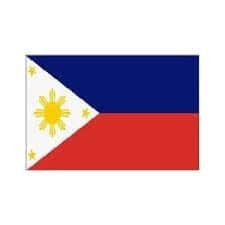 In the Philippines, you can trade freely, in fact, eToro is the most popular broker in that country. Can I deposit funds via wire transfer into eToro? Yes. Here’s how it’s done. Look for “Wire Transfer” in the drop-down menu. Proceed to your bank (or log into your bank’s website) and forward your Wire Transfer. If I decide to sell, how is it done on eToro? Go to the “Open Trades” tab on the WebTrader. Select the stock you want to close and click the “manage” button next to it. On the drop-down menu, select the “Sell” option. No. They have their own proprietary platform called “OpenBook” that the traders use. The main feature of the OpenBook trading platform is its very innovative copy-trading feature. This allows people who are new to investing to choose an experienced investor to copy and copy all his/her trades. Is it illegal for an Indian to trade forex on eToro? Yes, Indians can’t trade forex with foreign brokers, but they can trade with brokers registered with the authorized exchanges; such as MCX-SX. 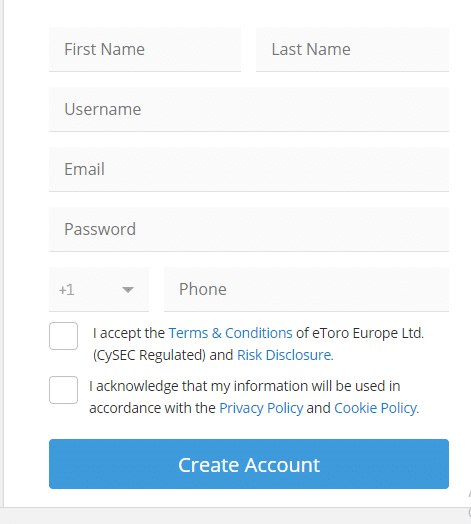 Yes, eToro Europe is regulated by the Cyprus Securities Exchange Commision (CySec). eToro UK is regulated by the Financial Conduct Authority (FCA). Etoro Australis is regulated by ASIC. eToro is an Israeli online social trading platform. You can trade stocks, commodities, cryptocurrencies (like Bitcoin), indexes, currencies, even shares of companies, like Google. It’s a broker specialized in social trading, with a platform similar to a social network that allows you to see investors’ statistics and copy their movements. Yes, eToro it’s currently a world-leading broker. 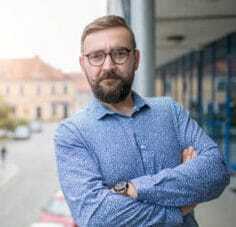 What is the leverage in eToro? 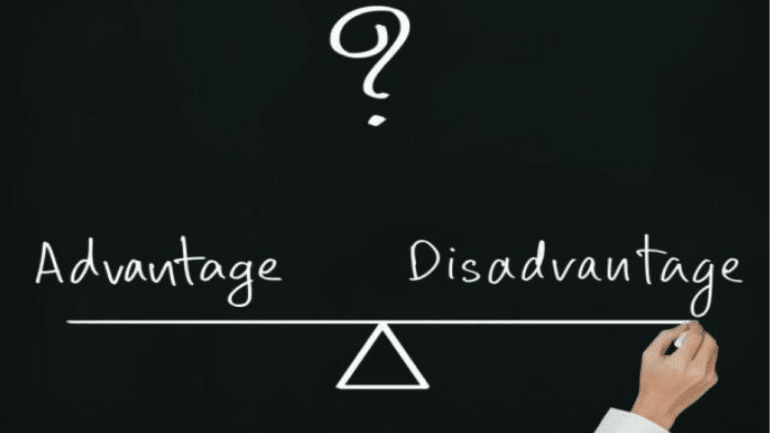 In online trading, the brokerage agents can allow the investors to use more money than they possess so they can have the chance to obtain more significant benefits, this is called leverage. Leverage is a temporal loan that the agent grants to the investor at a fixed ratio. It is presented as a multiplier, it can increase your profits, but also your losses. 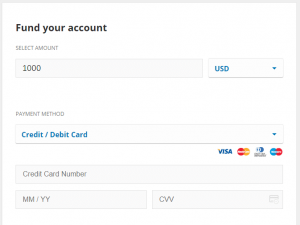 How much does eToro charge to withdraw? 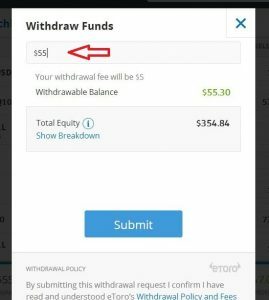 eToro charges $25 per withdrawal. What is an overnight fee? It’s an interest payment or charge needed when you hold a leveraged position open overnight. Overnight fees are applied to positions that have no expire date settled. It is based on the value of the contract and it is calculated daily. What is a trade copy? It enables traders to copy movements or positions made by a specific investor. It is typical in the context of social trading networks. Unlike mirror trading, a method that is for copying strategies only, copy trading is based on imitating every movement; opening and closing positions, Stop Loss and Take Profit orders. 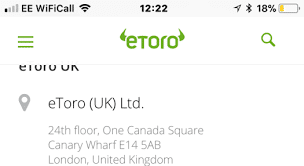 Does the FCA regulate eToro? What is a social trading network? It’s a network that connects traders around the world so they can share their trading strategies and financial market analyses. Just like a regular social network, but instead of sharing posts and photos, you share trading ideas. Can I buy Bitcoin on eToro? Bitcoin is one of the multiple cryptocurrencies available for trading on eToro. But you cannot buy it. You can only trade it as CFD,for now. No, eToro does not use the MetaTrader trading platform. Instead, eToro has provided its traders with their proprietary trading platform called “OpenBook”. The key attraction of the OpenBook trading platform is the copy trading feature as this feature allows beginner traders to copy the trades of the more experienced traders. 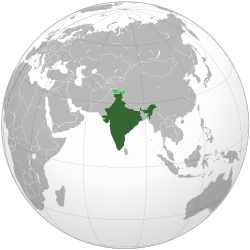 How to deposit in etoro from India? You exchange INR to USD, and then, you can deposit in the usual way. Yes, their platform is straightforward and simple to understand, and the CopyTrading tool makes it perfect for beginners so they can learn from other investors. Will I receive dividends from eToro? EToro does not trade in stocks, just CFDs, so dividends are being paid out in the form of non-leveraged buy-positions. 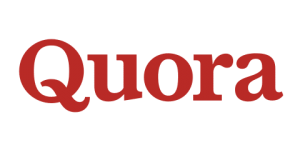 I am finishing the Etoro review with some popular questions on Quora website. Can you really make a lot of money from eToro just by copying the best traders? Do you get money if others copy you ? I am planning to start trading in etoro with 100$. I am from India and is it possible to make a decent profit over time? This was my review of Etoro trading platform. 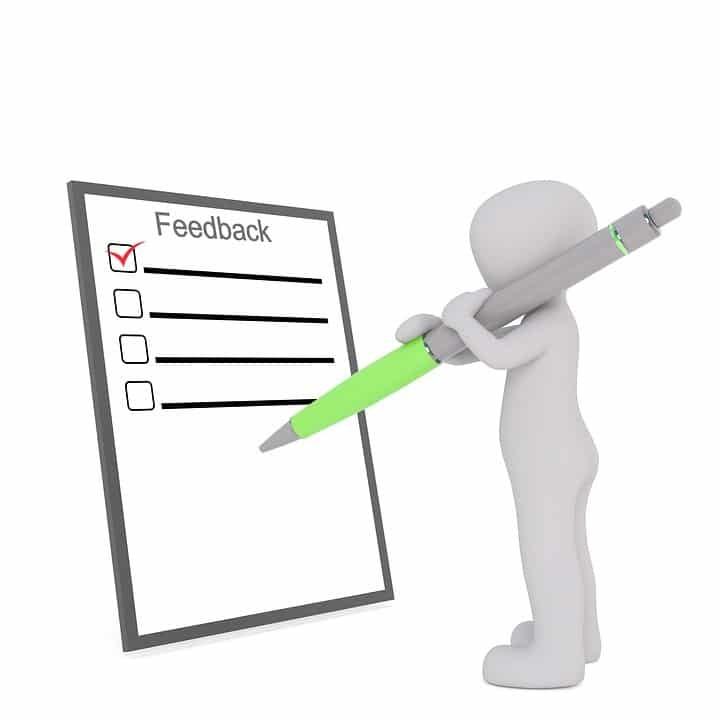 Leave your review above or your questions and comments below.We need them.